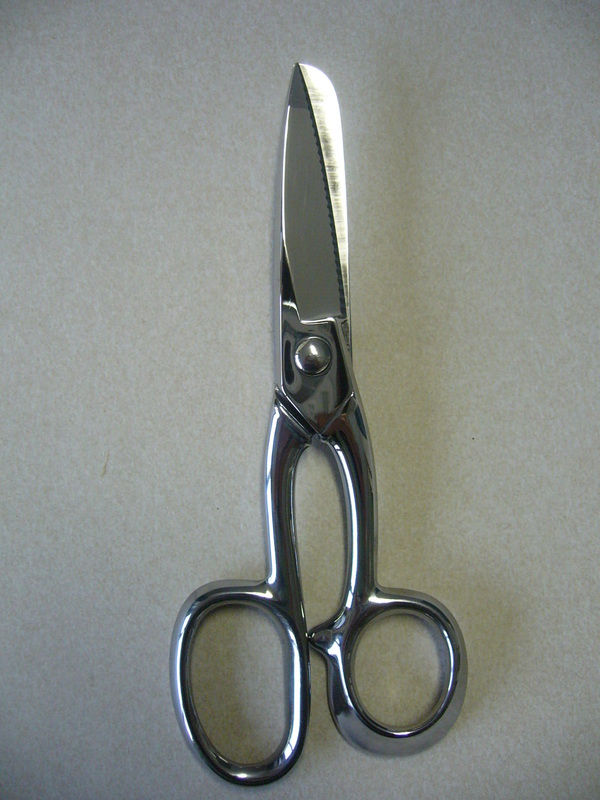 Multi-purpose stainless steel scissors, hot forged from EU steel. 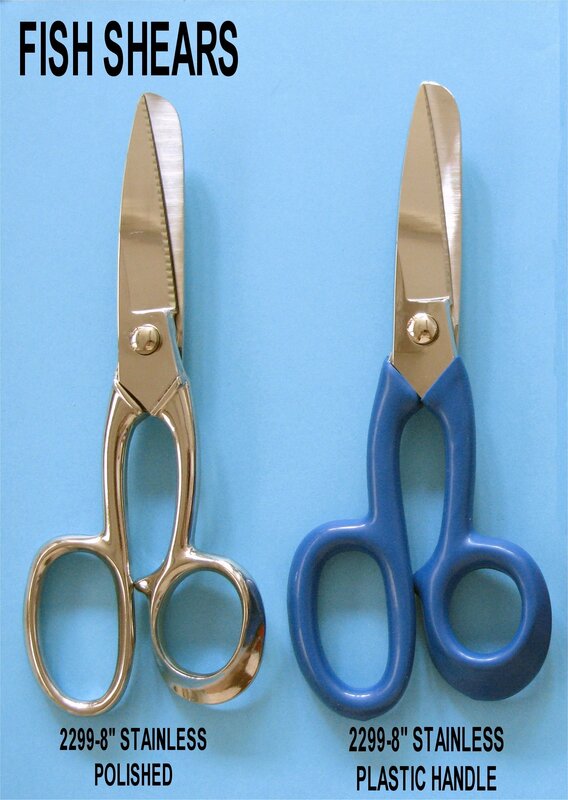 Designed to cut fish fins, which can be used for professional use or in the kitchen. Also excellent in tailoring to cut leather. Hence their potential for use in several sectors. Available with rubberized handles for more intensive use, or without. Toothed blade for better grip and better cutting.